sailboat. 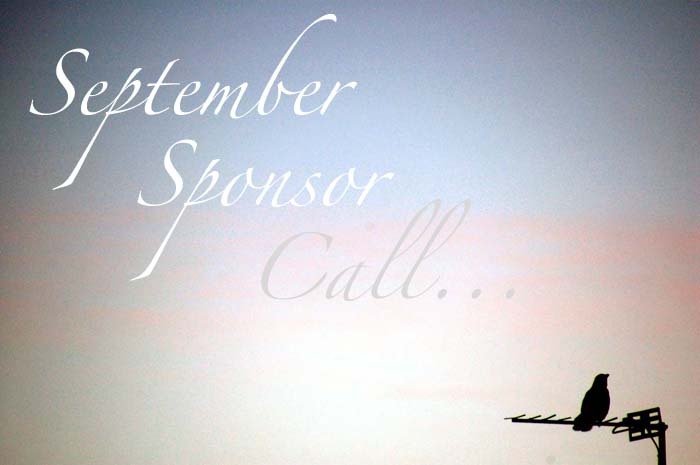 : September Sponsor Call! I currently have two spots left for September! Adverts do not have to be 200px tall (must not be larger) but they must be 200px wide. If you'd like me to resize an image for you I'm more than happy to do that. Each advert will be up for one calender month and I will happily offer a discount if you would like to advertise for multiple months. Adverts will be rotated on a weekly basis ensuring each advert gets maximum exposure! All adverts are £4 per month.